11 – 27 October 2019, 10.00. – 19.00. 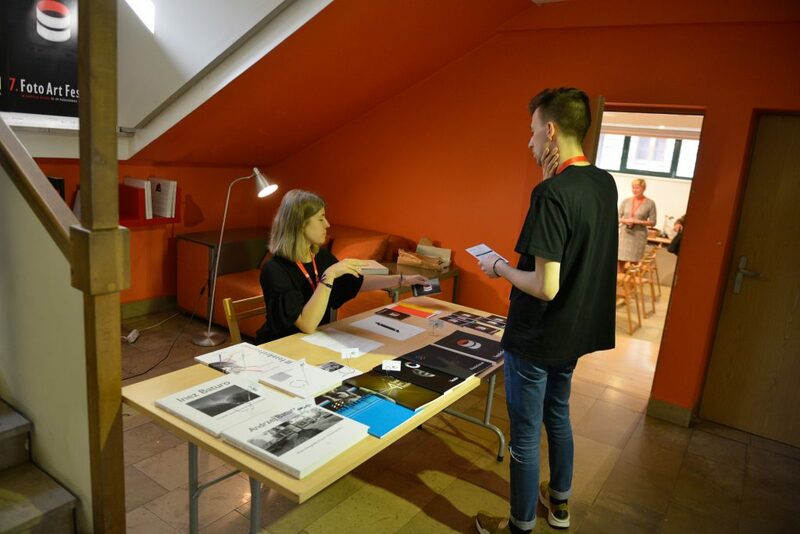 In the Festival Centre you will buy single entry tickets for individual exhibition, group entry tickets for all exhibitions in all venues, entry ticket for the Authors’ Marathon (meeting with the artists), and also catalogues, books, T-shirts. In other venues you will be able to buy a single ticket for a given venue only.